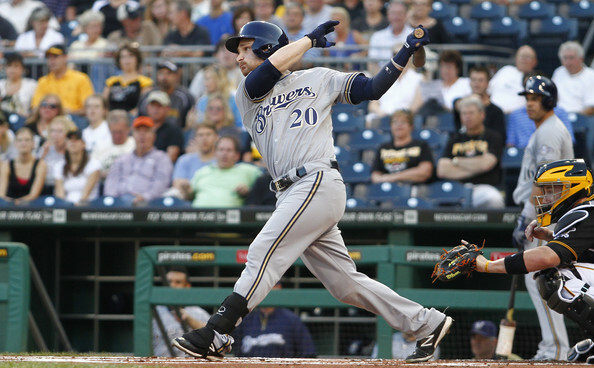 Poll: Where Would You Bat Jonathan Lucroy in 2014? This is something I meant to ask before the end of the regular season, but the beauty of the off-season is that we’ve got plenty of time. Jonathan Lucroy spent a good portion of the 2013 season hitting third and did an admirable job. The third spot in the order is taken for 2014 though with the return of Ryan Braun. So it led me to the question, where should Jonathan Lucroy hit in the batting order next season?